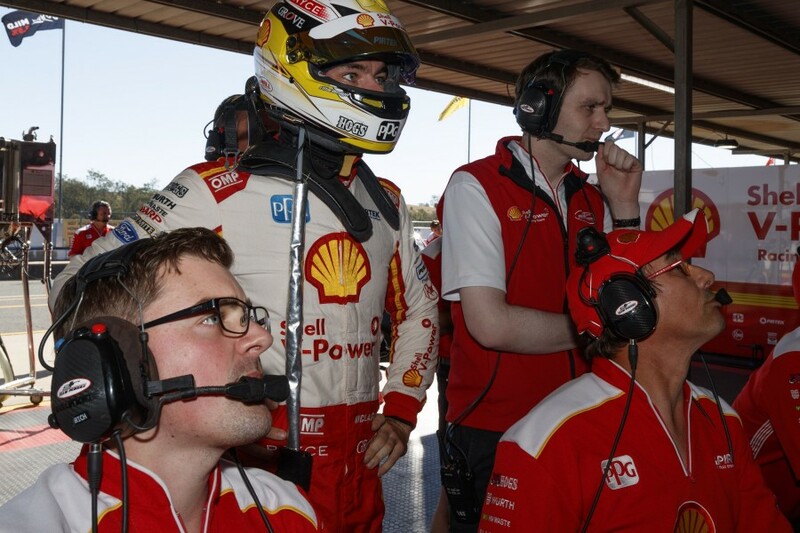 The way Shell V-Power Racing manages radio communication between Scott McLaughlin and engineer Ludo Lacroix continues to evolve, incorporating lessons from last year’s title loss in Newcastle. 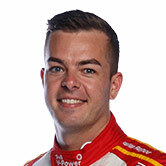 McLaughlin joined the team in 2017 and quickly established a rapport with its other gun recruit, key technical player Lacroix who arrived from Triple Eight. That first-year netted eight race wins, but ultimately fell 21 points short of winning the championship after McLaughlin received three penalties in the final race. How McLaughlin and Frenchman Lacroix communicated over the radio changed during the year - with data engineer Richard Harris brought into the loop early - and will continue to be refined based on those latest lessons. “We certainly learned some lessons through how to manage that Newcastle race,” managing director Ryan Story told Supercars.com. “We’ve reviewed it, gone over it and there’s things we can do there to make it operate better and ensure that the message that’s being sent from the garage is one that is cool, calm and collected and coherent. “We did that, we can just do it better. 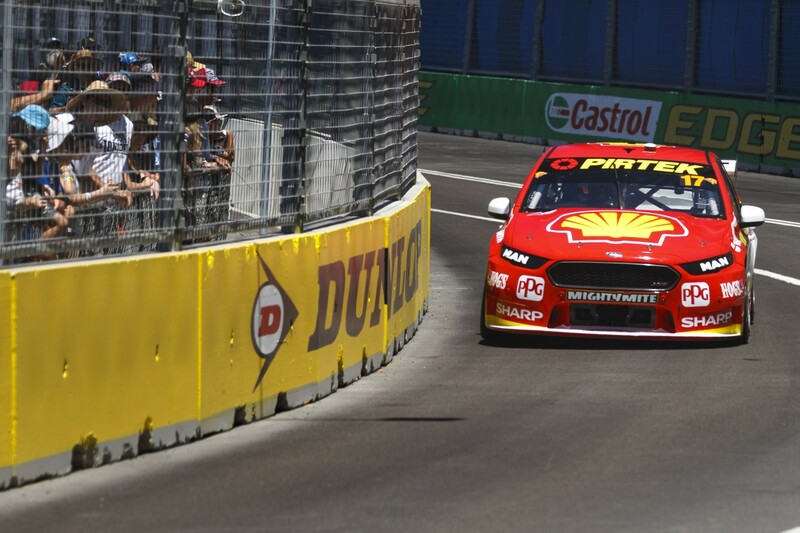 The team’s late-2017 analysis included discussing McLaughlin’s initial penalty, for pitlane speeding, with Supercars technical staff in December. Story said the review "was a matter of ‘how do we ensure these sorts of things don’t occur again and how can we work with the governing body to improve the process’, rather than sit on our hands and accept that that’s just the way that it is." While they missed the drivers’ title, the success enjoyed by McLaughlin and Lacroix helped Shell Ford win the teams’ title and Story believes their partnership “worked well”. “We learned a lot of lessons along the way,” he said. “Even at my end in terms of how we internally manage the communication, given that in Ludo’s instance, the first he learnt wasn’t English - so how do we ensure that in the heat of battle the messages going through to Scott are the right ones? “I think we had a really good solution for that, and then we learned a lot more about that at Newcastle, too, about how we properly man-manage and work through some of those elements, too, to ensure that what are remarkable strengths aren’t hampered by what are minimal weaknesses. “Both of them are universally talented, and that’s what I think makes it work, where they respect each other and what each other can do. Each relies on the other. Lacroix and Harris now work “in concert” on McLaughlin’s radio, the decision to bring Harris in taken relatively early in the season. McLaughlin was handed a drive-through penalty for weaving behind the Safety Car in the Adelaide opener, and pitting rather than lining up on the grid when Race 3 at Symmons Plains was red-flagged could have been costly if it restarted. "We just needed to come up with a fairly-common sense approach,” Story explained. “Richard Harris, not only is English his first language but he’s from England so he’s got a pretty good handle on things. “And he’s also uniquely placed in that he’s got a fairly-vast array of experience, including having been a race engineer in this category before. “For him to take point and run point on the comms when things get interesting means there’s no ‘beep-pause’ in trying to cut through the language barrier that can otherwise exist in that sort of circumstance. 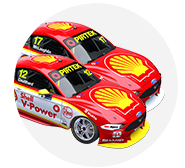 McLaughlin’s team-mate Fabian Coulthard will have a new engineer and data engineer in 2018, as part of changes including Phil Keed’s departure.